Pink, japanese, midseason, 38" tall, lactiflora. 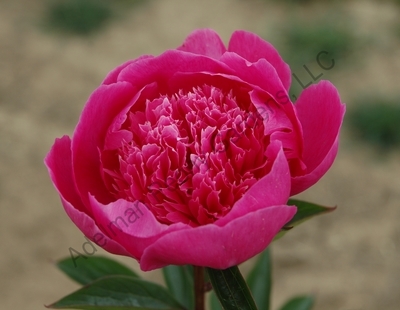 Outer guard petals cup the multitude of smaller inner petals all the hottest pink. Named for the 2013 National Garden Clubs, Inc. president.